Given the complexity of technical systems nowadays, support and maintenance are becoming essential in keeping up to date with the latest software and hardware upgrades. Maintenance ensures that the system is up to date and minimizes the possibility of failures that can be due to hardware faults or human errors. Support provides the customer with the help needed when technical problems arise. Diagnostics and performance checks to ensure the system is running its optimal performance. 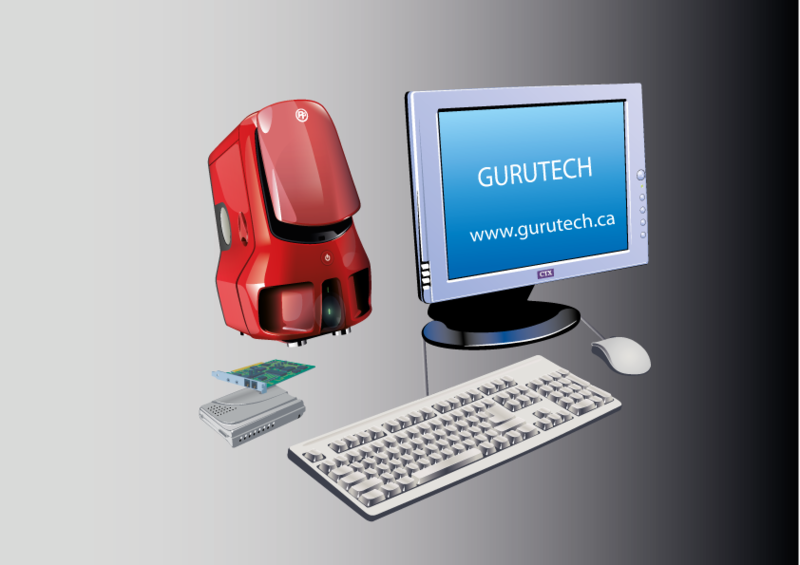 Ensure the latest software and drivers updates are installed. Evaluate the system hardware and determine if hardware upgrades are needed. Windows and Apple operating systems support. Computer Backup and recovery support.